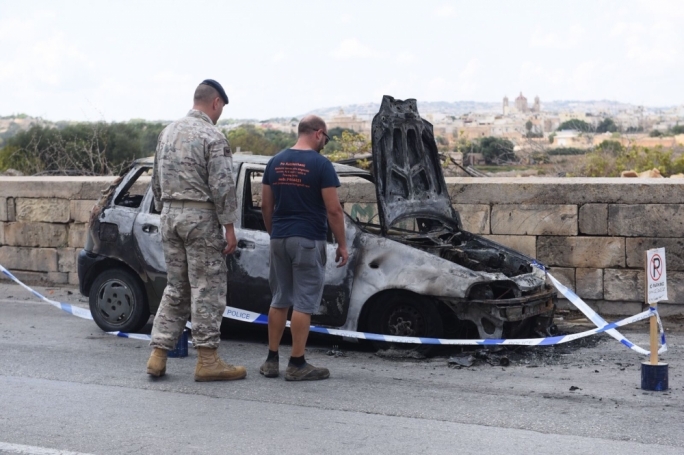 A military vehicle caught fire in Zurrieq on Thursday morning, narrowly avoiding injuries. 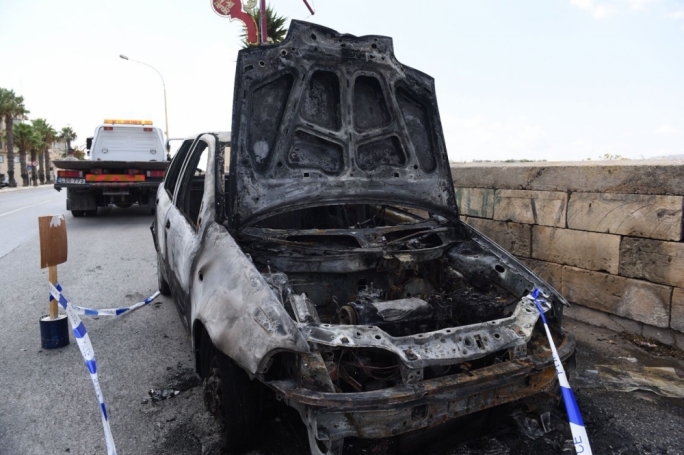 The car caught fire while driving through Blue Grotto Avenue at around 10:40 this morning. 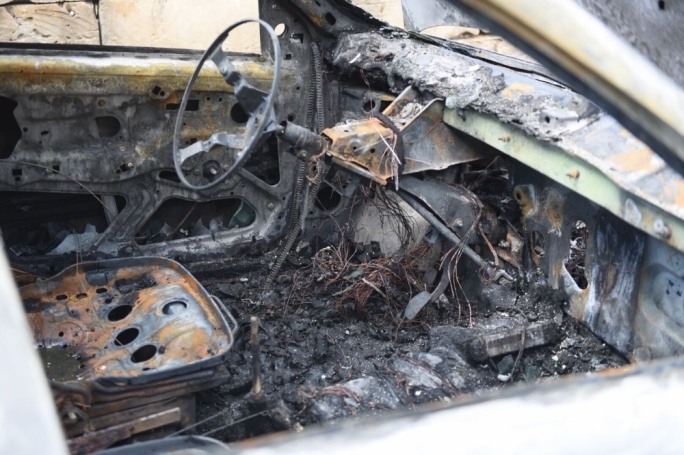 Fortunately, no injuries were sustained, as the two soldiers escaped before the fire became unmanageable. Civil Protection Department were called onto the scene to get the fire under control.